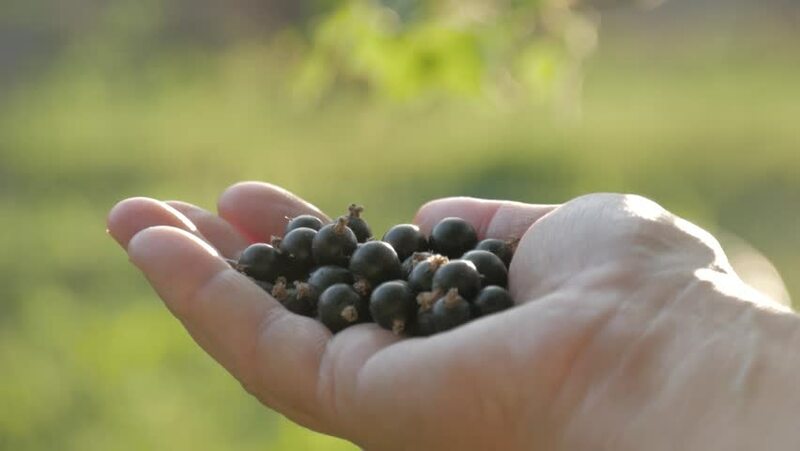 hd00:29Farmer hand full of organic black currant berries. Black currant harvest. hd00:12Closeup shot of a woman holding fresh blueberries. Closeup of a girl's hands holding a handful of black raspberry fruit. Shallow depth of field with focus on blueberry fruit.